Litemaster Oy is an official retailer of Fluke measuring equipment. One of the latest additions to our assortment is the Fluke CNX family of wireless digital multimeter kits, thermal imagers and related accessories. We also run seasonal campaigns on various devices. 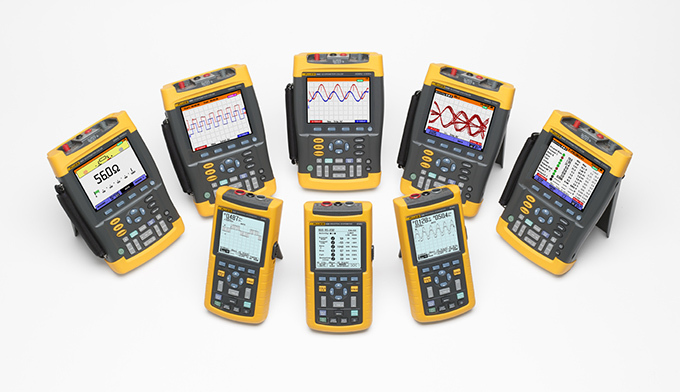 Litemaster Oy proudly represents the whole assortment of Fluke test tools.